Joan M. Gilmour, B.A., LL.B. (Toronto), J.S.M., J.S.D. (Stanford), is a Professor at Osgoode Hall Law School, York University, and a member of the Bar of Ontario. She joined the faculty after practicing civil litigation and administrative law in Toronto. She teaches in the areas of health law, disability and the law, and torts, and is Director of the law school’s Master’s Program specializing in Health Law. She has served as Acting and Associate Director of the York University Centre for Health Studies (now the York Institute for Health Research), and Director of Osgoode’s Institute for Feminist Legal Studies. Her research and publications span a wide range of issues, including medical assistance in dying, treating children, professional regulation, patient safety, legal capacity, and the interrelation of disability, gender, inequality and law. 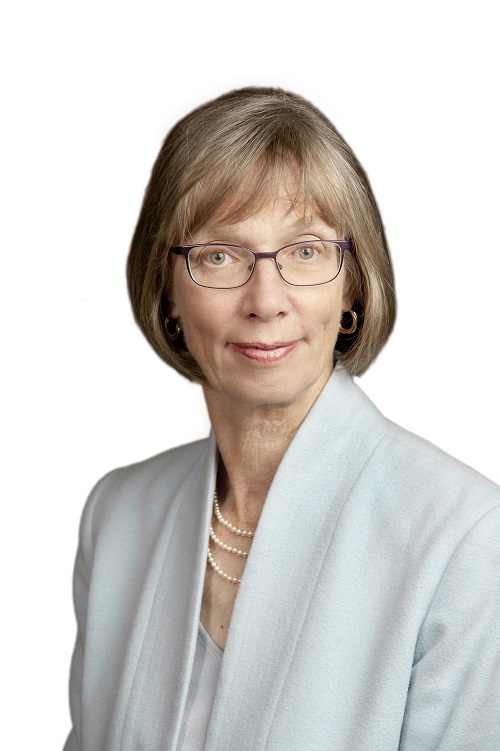 Her publications include “Death, Dying and Decision-Making About End of Life Care,” in Canadian Health Law and Policy (4th ed), and “Study Paper on Assisted Suicide, Euthanasia and Foregoing Treatment,” prepared for the Ontario Law Reform Commission.